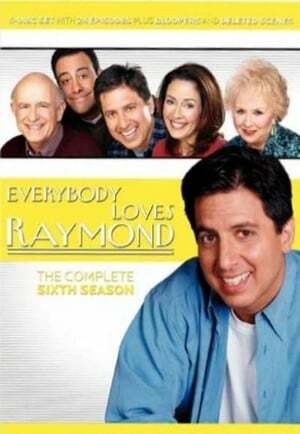 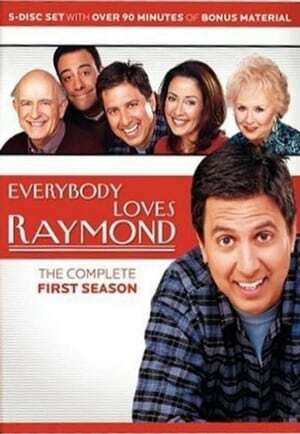 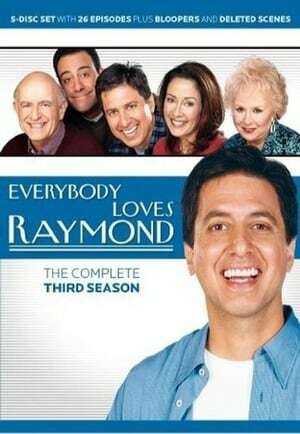 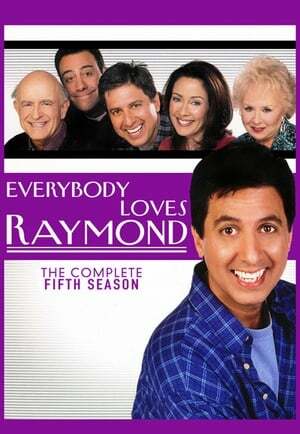 Everybody Loves Raymond is an American television sitcom starring Ray Romano, Patricia Heaton, Brad Garrett, Doris Roberts, and Peter Boyle. 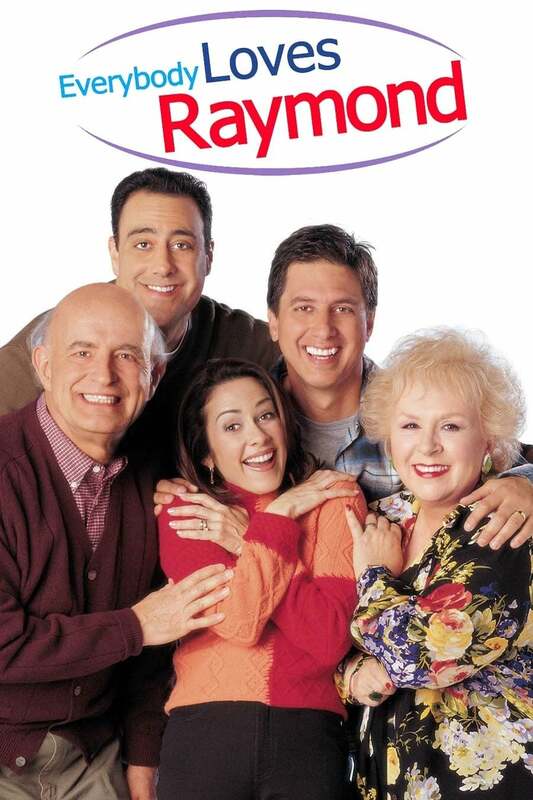 It originally ran on CBS from September 13, 1996, to May 16, 2005. 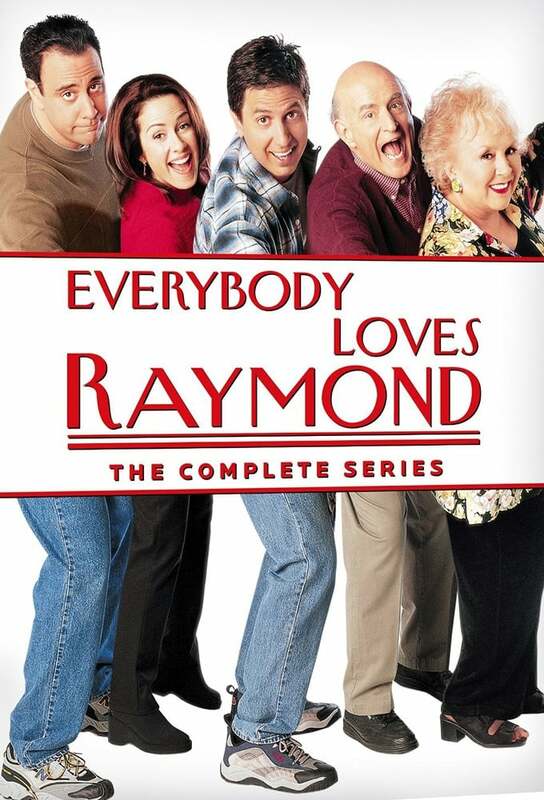 Many of the situations from the show are based on the real-life experiences of Romano, creator/producer Phil Rosenthal and the show's writing staff. 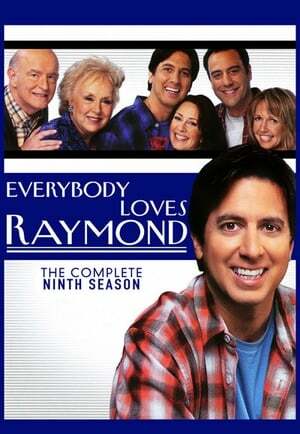 The main characters on the show are also loosely based on Romano's and Rosenthal's real-life family members. 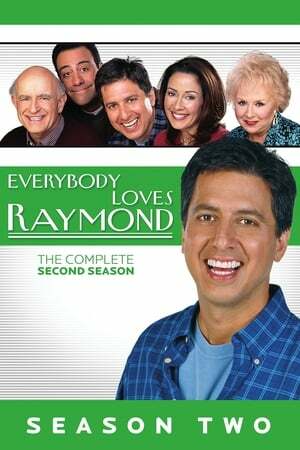 The show reruns in syndication on various channels, such as TBS, TV Land, and in most TV markets on local stations. 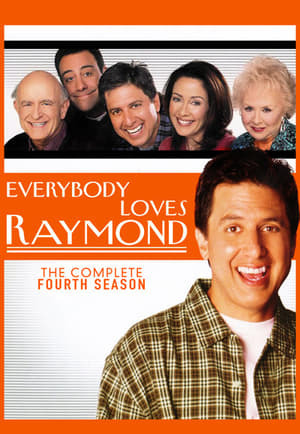 From 2000 to 2007, KingWorld distributed the show for off-network syndication and Warner Bros. Television Distribution handled international distribution. 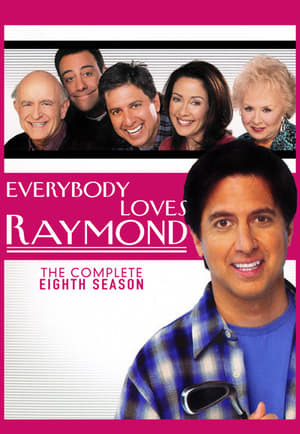 In 2007, CBS Television Distribution took over King World's distribution. 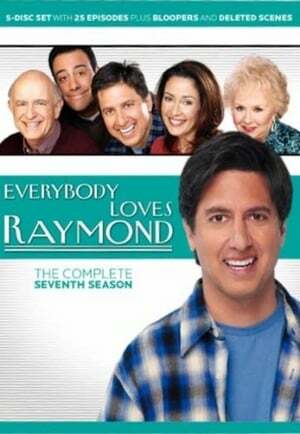 CBS only owns American syndication rights; ancillary rights are controlled by HBO and Warner Bros. Television.